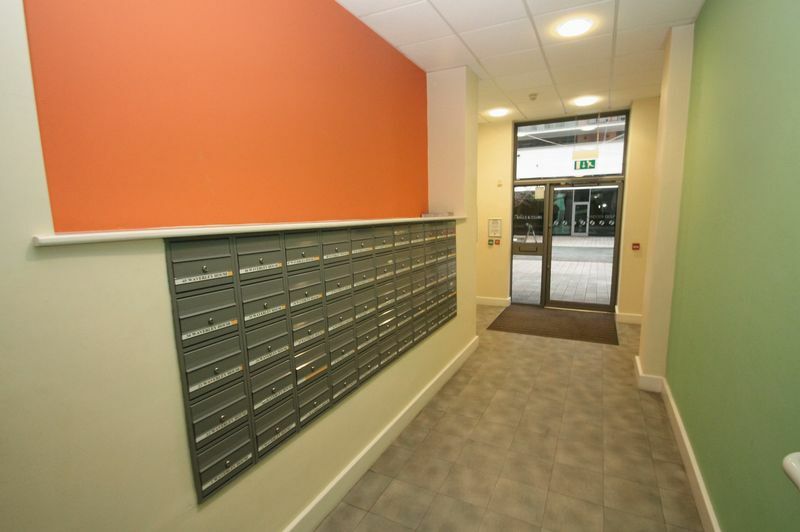 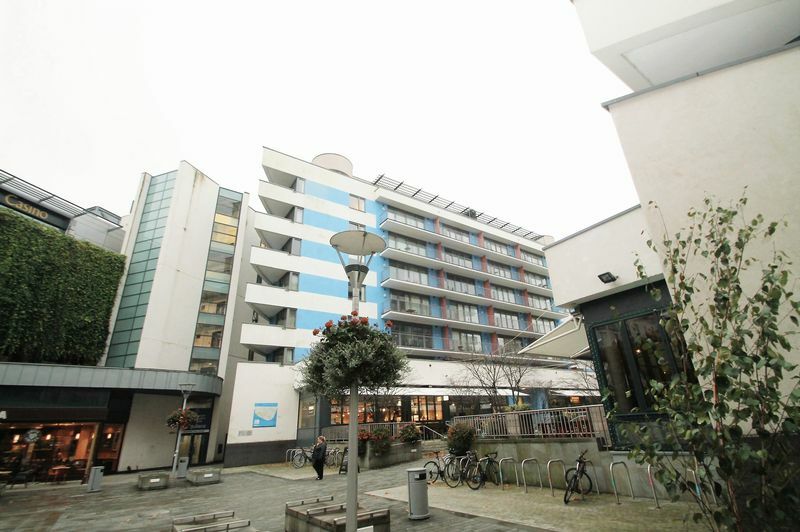 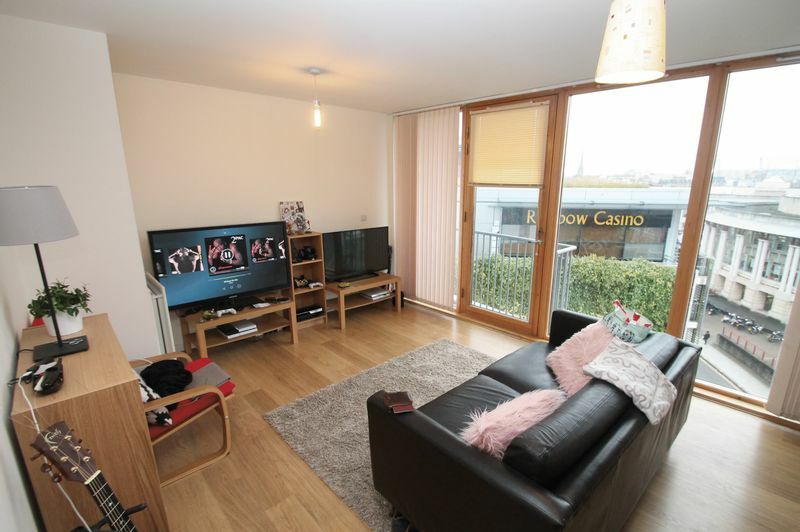 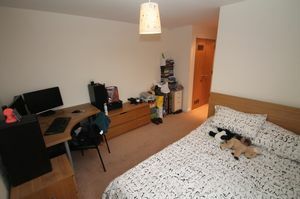 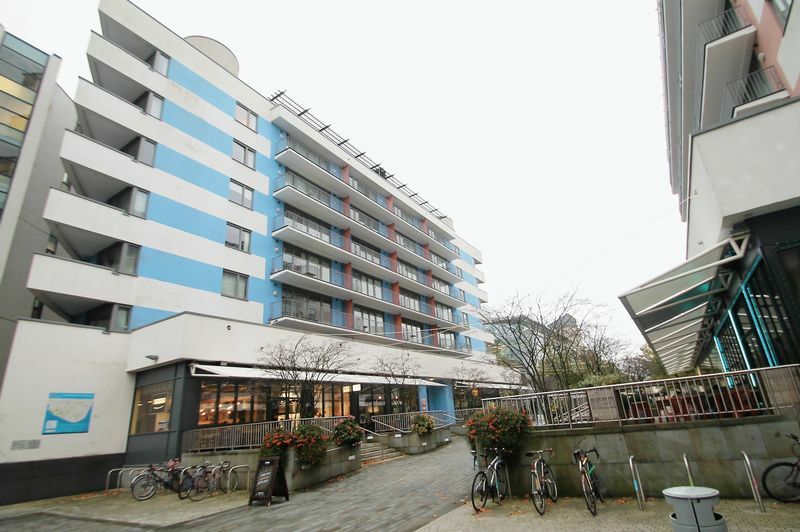 A superb harbourside apartment within a excellent location in the city centre. 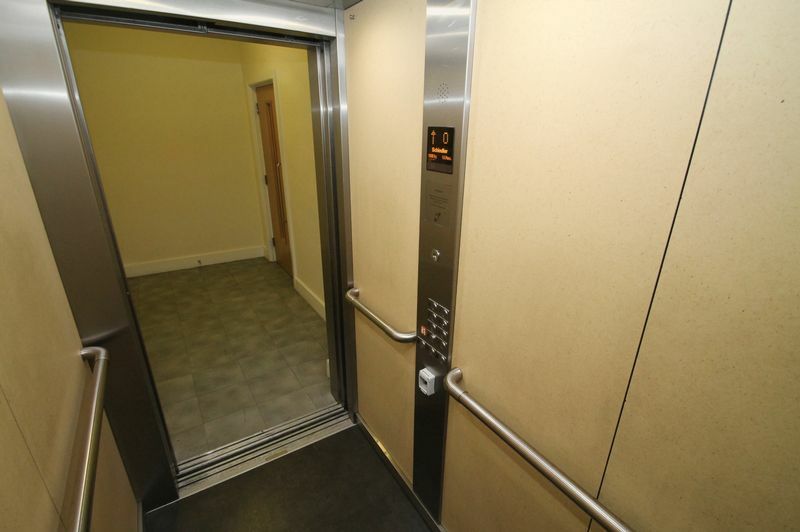 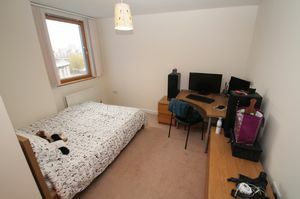 The one bedroom flat has outstanding views and an elegant, well presented interior. 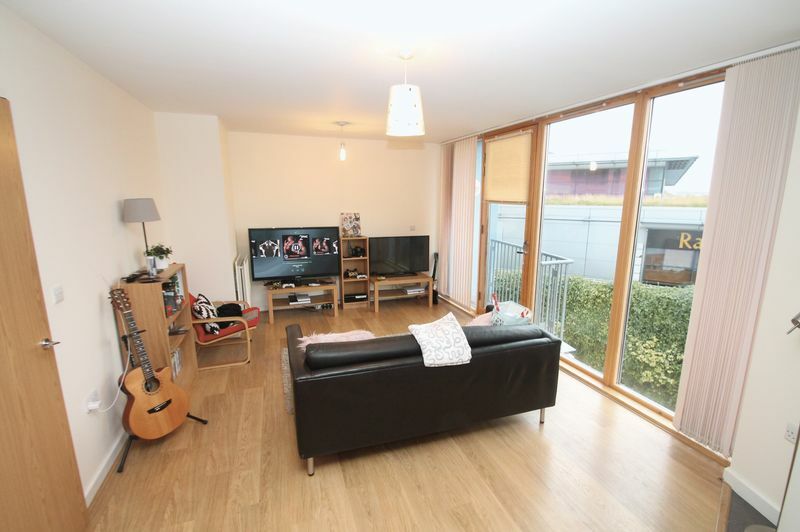 Boasting an open plan living room with modern kitchen facilities and Juliet balcony. 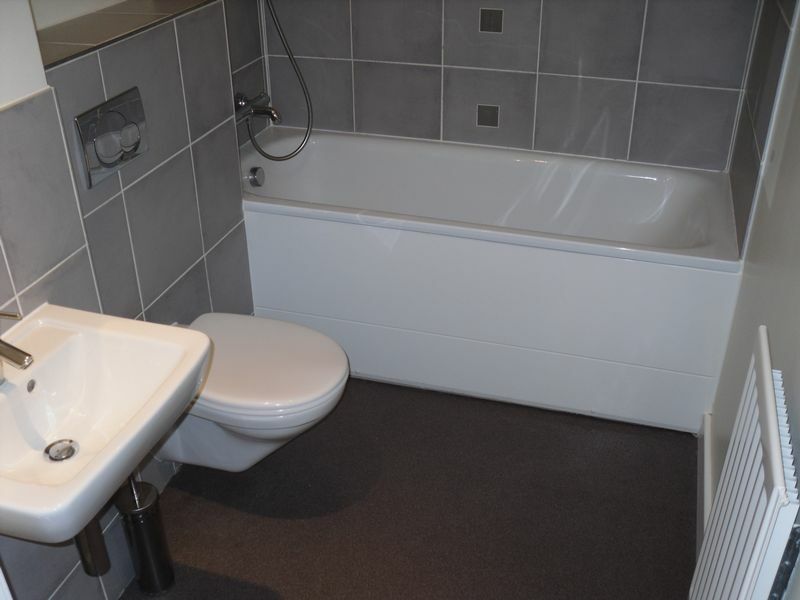 The apartment has a double bedroom and a separate bathroom. 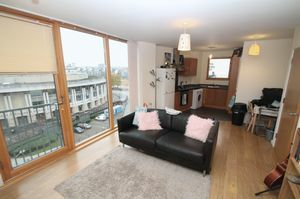 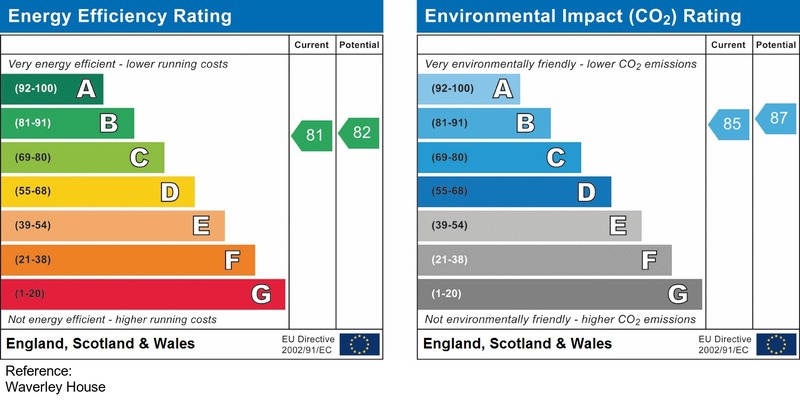 This is a great apartment and viewing is highly recommended to avoid disappointment. 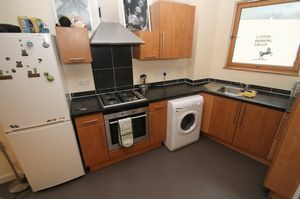 The property is offered unfurnished with white good provided and is available late May 2019! Call the office today for further information or to arrange an appointment to view.